St. Lucia is typically renowned for its unspoiled beauty that shines through its green mountains, wild orchards and fishing villages. 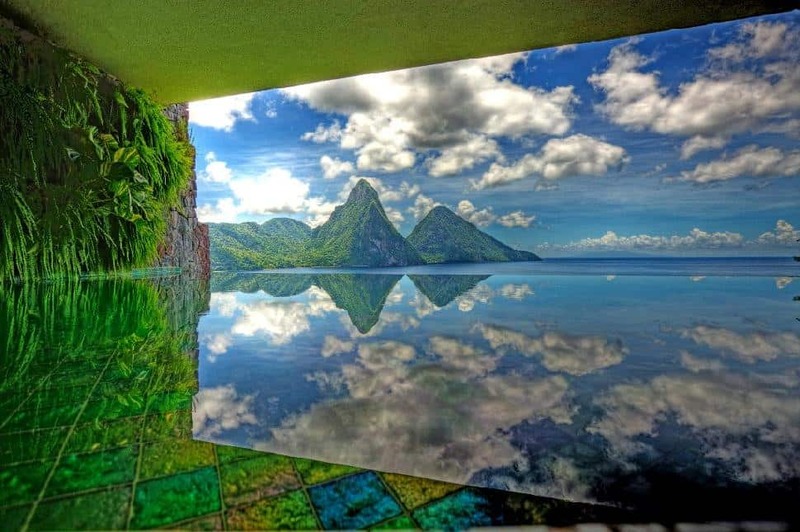 However, the cities of St. Lucia are among the most sophisticated and luxurious in the Caribbean. 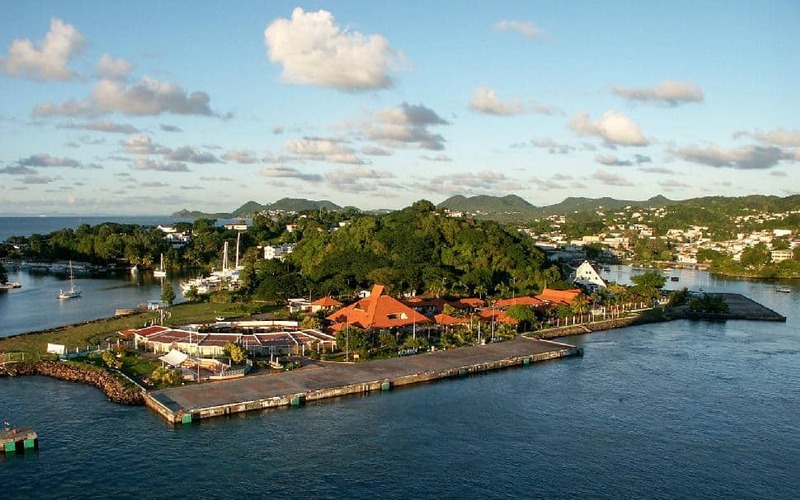 This small island holds world class shopping as well as unique island trinkets and visitors will surely be lured in by the rich cuisine that wafts through Marigot Bay and Soufriere. As a favourite stop for island hoppers and yacht owners, visitors will be enamoured by the volcanic rock beaches, fruity landscape and the lively nightlife that St. Lucia offers. 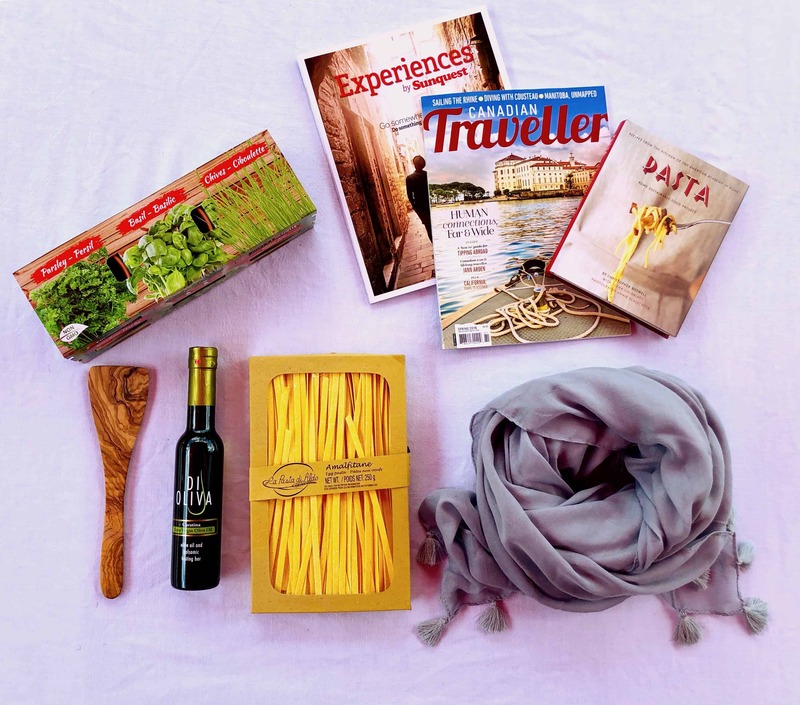 The best shopping in St. Lucia is located within the island's capital city of Castries. Dotting the walkways along William Peter Boulevard and Bridge Street visitors will find a remarkable selection of mostly duty-free goods. These two streets are the best spots to visit for good deals on imports and the most luxurious domestic goods including bone china, jewelry, perfume, watches, crystal and liquor. Like with most Caribbean islands, one of the favourite buys on St. Lucia is rum. They stock the whole Caribbean selection of the brew, but visitors will want to keep their eyes open for St. Lucia Distillers or Bounty Rum, both of which are brewed right on the island. For a larger selection of European fashion and some of St. Lucia's finest goods, shoppers will want to head down to Pointe Seraphine by the shores of Castries. This area was built for the millions of cruise ship passengers that make land on the island. 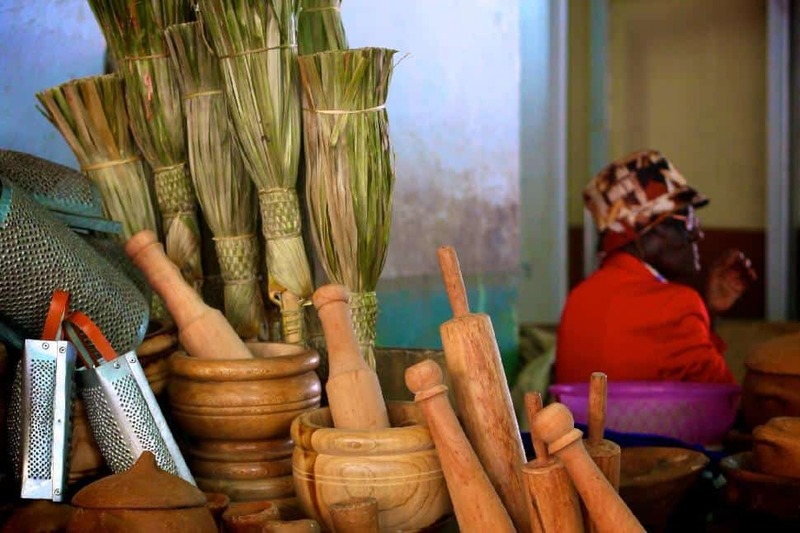 Visitors should make the locally made silk-screen fabrics, straw weavings, wood carving and fresh spices among the top of their souvenir list. One glance at St. Lucia's beautiful blue waters and it becomes clear that this is a fantastic place to scuba dive. However, diving down under isn't the only way to enjoy the refreshing waters of the shore. A visit to the sands at Anse des Sables Beach in Vieux Fort will show off the favourite maritime activity of local St. Lucians. This beach on the southeastern tip of the island provides the high wind conditions that are perfect for kite boarding and wind surfing. 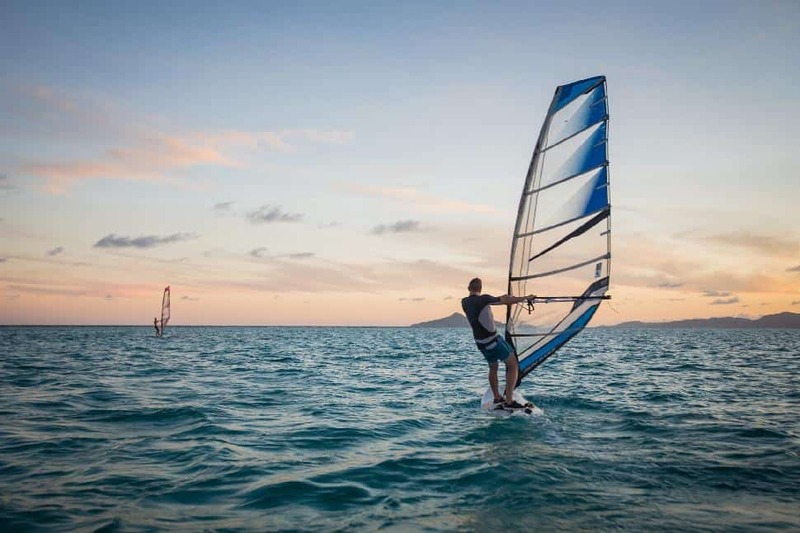 Visitors that already have the experience on a board can rent all the equipment they need while those who need a bit of learning can find lessons from companies like the Reef Kite and Surf Centre. St. Lucian cuisine combines fresh island fruits and vegetables into unique recipes that draw heavily on French influence and the island's Creole roots. While visitors can find the standard international fare inside of St. Lucia's resorts, the island's regional dishes like callaloo and stuffed crab back are an unforgettable experience. The Coal Pot has been an institution in St. Lucia's since the 1960s when it first opened its doors. 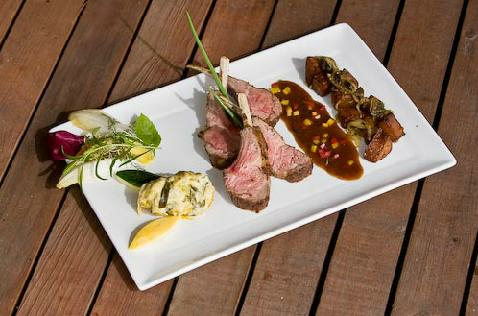 This tiny waterfront restaurant overlooks Vigie Cove and features French cuisine that utilizes the island's fresh ingredients for additional flair. Visitors should take advantage of their fresh seafood that often comes slathered in coconut curry or lemon garlic butter sauce. Those looking for a heartier dinner should give their chicken laced with peppercorns, red wine, onion and Roquefort sauce a try. For dinner with a view, a trip up to the Cliff at Cap is a must. Located high on the top of a cliff on the northern tip of St. Lucia, the Cliff at Cap is an eclectic open-air eating adventure. While there is no set cuisine type served up here and the menu changes each week, Executive Chef Craig Jones calls the restaurant a haven of "nouveau" French West Indian cuisine. While the Cliff at Cap utilizes all the natural bounty of St. Lucia, the cuisine always lies more towards French traditions; although it occasionally wanders in Creole territory. 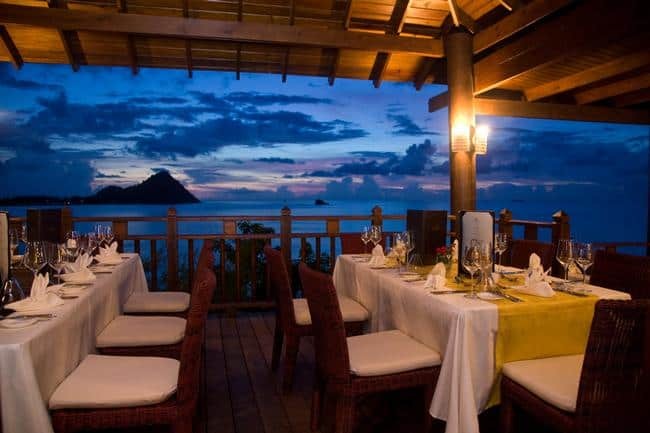 Most people, particularly the honeymooners, choose to stay in one of St. Lucia's many grand beach resorts. However, the luxury doesn't end as soon as visitors leave the sand. When it comes to luxury accommodations, visitors will be spoiled for choice in St. Lucia. 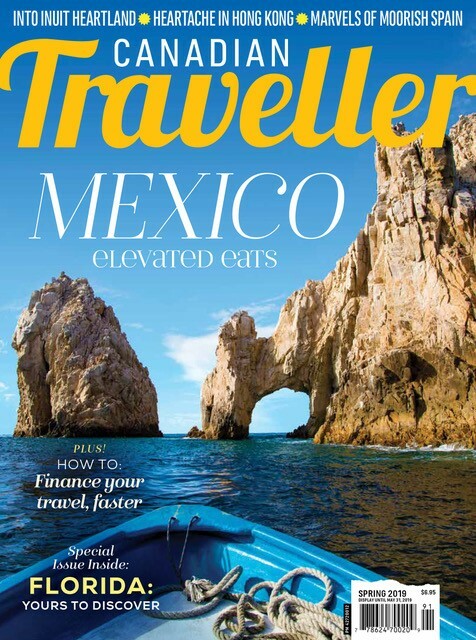 Jade Mountain is a premium-class, adults-only hotel as well as an architectural wonder. Perched on a picturesque mountainside overlooking the Pitons and the Caribbean, Jade Mountains allows visitors to take in the landscape in what they call "sanctuaries". Each room, or "sanctuary," comes with a view as well as its own private infinity pool while visitors also have the run of hotel amenities like the rooftop terrace, bar, spa and private restaurant. Romance is alive and well in the seductively named Rendezvous resort. This all-inclusive resort lines the powder-soft sands of Malabar Beach and ensconces couples in the sand, the surf and the serenity of the surrounding coconut plantation. Visitors are treated to gingerbread cottages, elegant oceanfront rooms with sunset-facing terraces and cozy poolside suites that are perfectly accented by the resort's luxurious surroundings. With everything at Rendezvous so oriented towards romance, it will be impossible for visitors to resist the resort or each other. 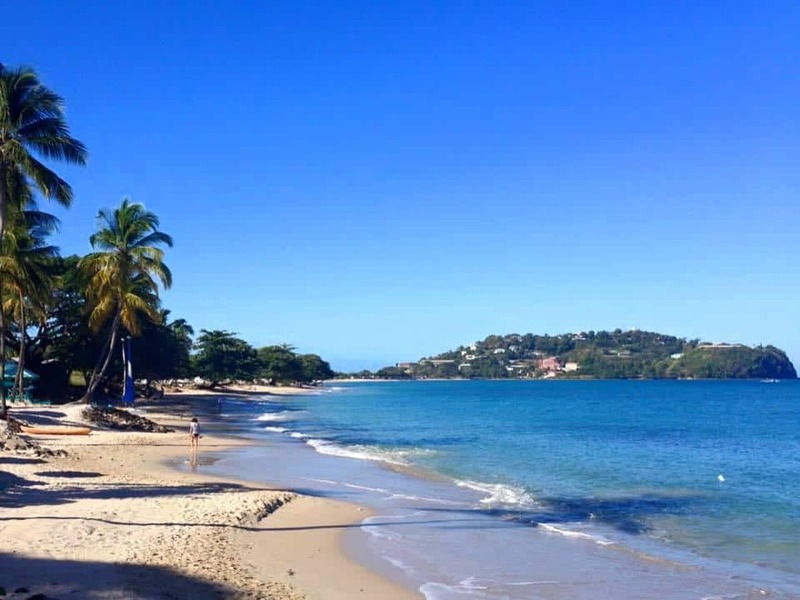 Have you ever stood on Saint Lucia's sandy shores? We want to hear about it! Comment below.